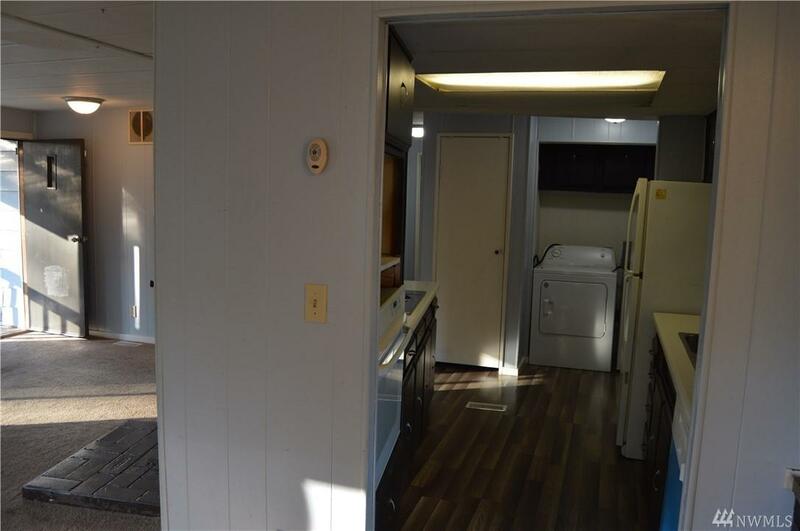 Spacious doublewide mobile home with large shop! 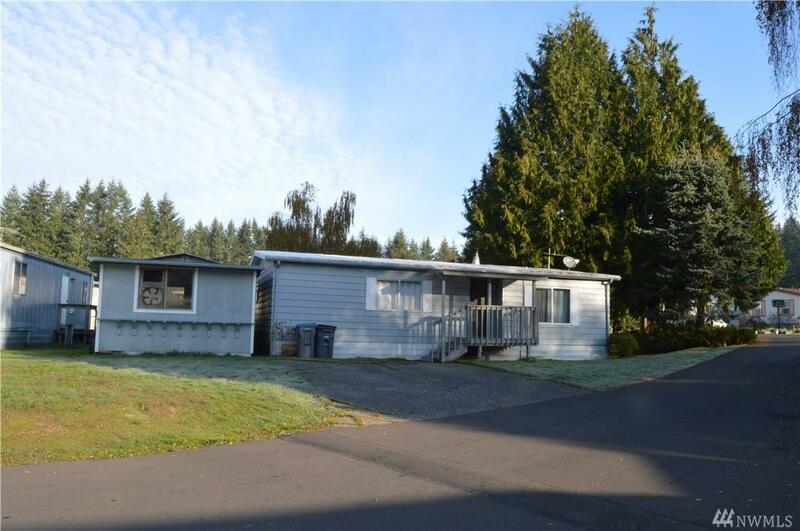 Located in Port Orchard, near the highway, and in a quiet park with no age restriction. Updated flooring in the kitchen, bathroom, and bedrooms, brand new dishwasher, and less than 1 year old washer and dryer that stay! 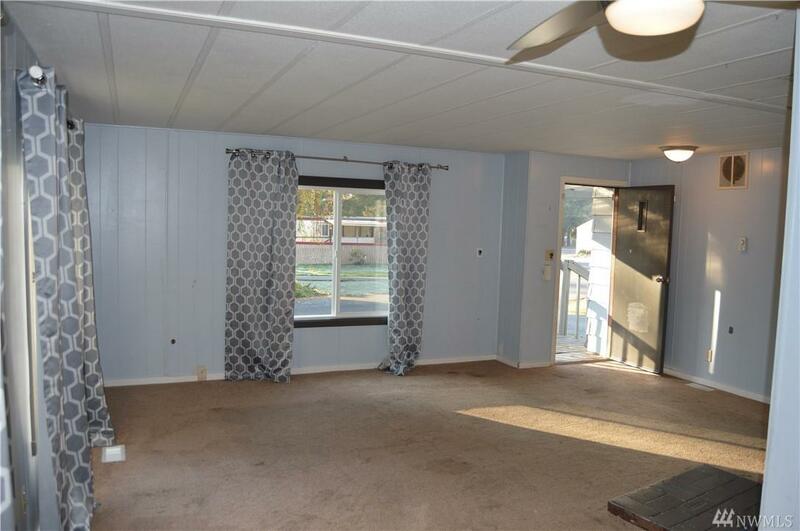 Spacious and covered back porch and a covered front porch. This is TRULY affordable housing! 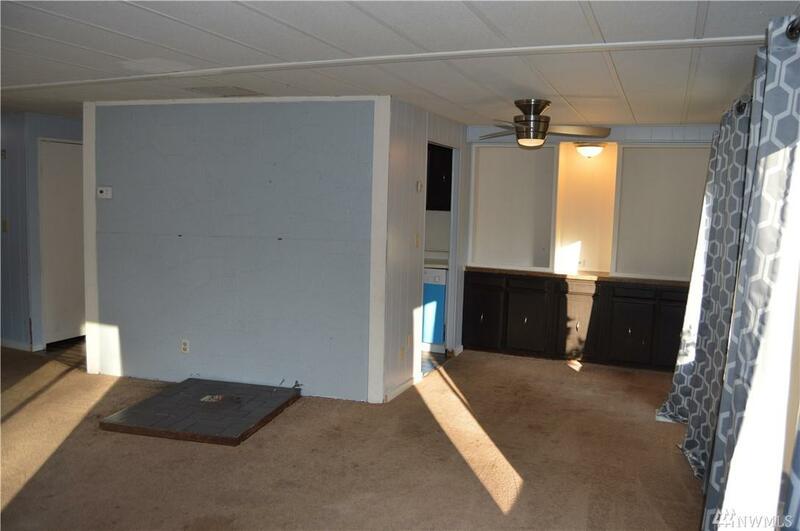 Quality home for under $30 grand!